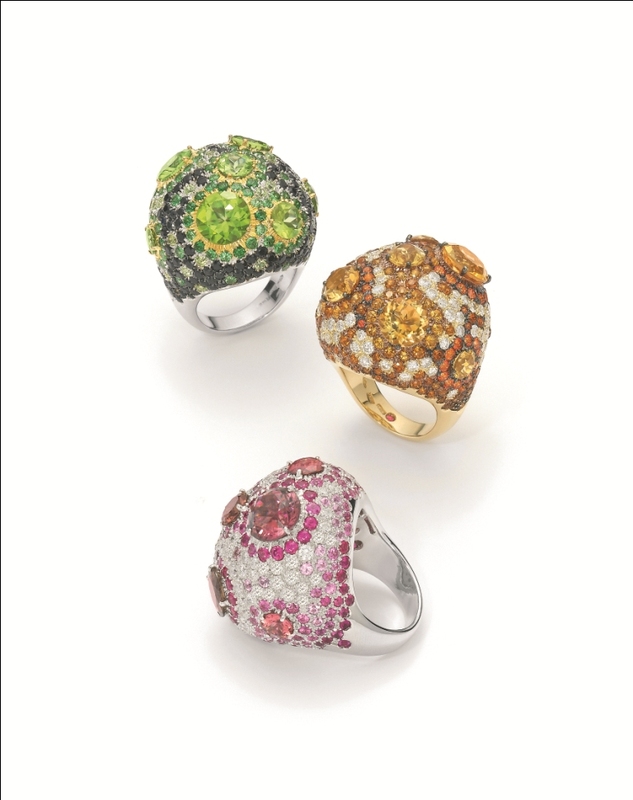 attracting the attention of discerning jewellery buyers worldwide, especially those from the Middle East. introducing more than 600 new models of jewellery. His latest creations include the Haute Couture Project. masterpieces of art and preciousness. natural gift, as he strives to ensure that each of his collections spring from his artistic and innovative soul. and the Fantasia HC bangle and ring. fresh, new, and edgy look. according to Movieline, Roberto Coin jewellery is highly sought by Hollywood celebrities.